News from LMCU: Save on TurboTax® and get a chance to win $25,000. Save on TurboTax® and get a chance to win $25,000. As a Lake Michigan Credit Union member, you can save up to $20** on TurboTax—the number one best-selling tax software. 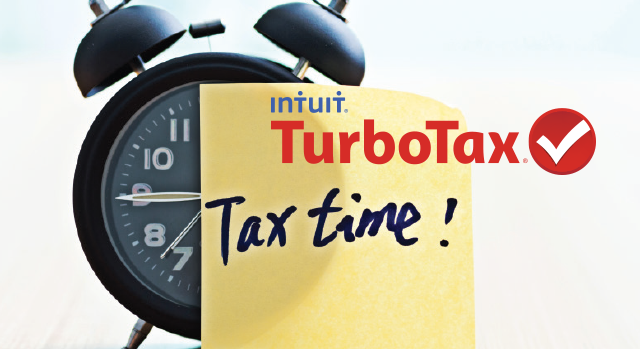 With TurboTax, you’ll get your taxes done right and your biggest possible refund, plus a chance to win $25,000! To be automatically entered to win, just try Turbo Tax Online for FREE (and provide your email address) by February 15. Get started today at LMCU.org/MemberPerks.